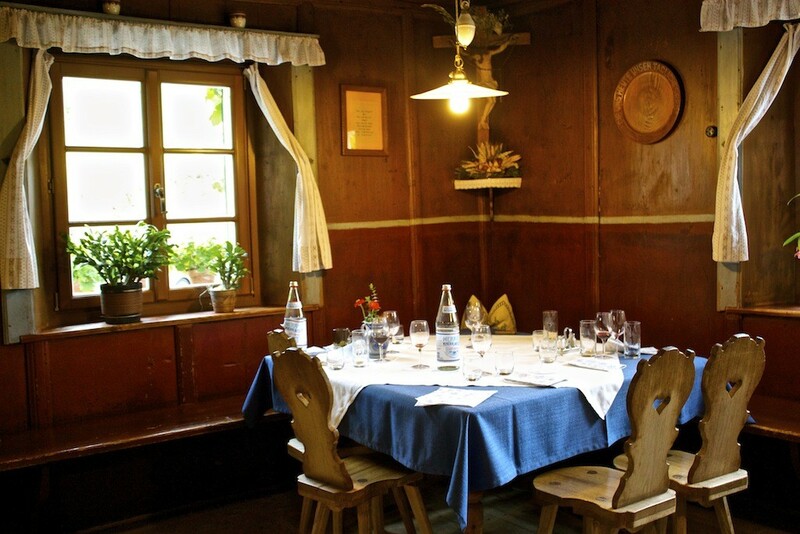 Stop for lunch, eat locally grown produce & explore a historical museum at this off the beaten path farm in a remote area of Alpe Di Suisi, in the Italian Alps. Hidden deep in the mountains of scenic Northern Portugal is Casa No Campo, serving up regional Portuguese cuisine in a barn converted into a restaurant. Take a gastronomic trip through Brussels when eating and drinking at Belga Queen brasserie. A cool cafe if there ever was one is Cafe Popularna in Szcezin, Poland. It’s funky, retro vibe & stock of good Polish beer will have you coming back for more. Vegans and foodies alike will abandon me after reading this post about eating in McDonalds around the world , most recently in Budapest. Losing My Virginity … To Tapas. My first visit to Spain had me sampling tapas for the very first time at Tapas 24 in Barcelona.